Self care is an important aspect of living a balanced life. 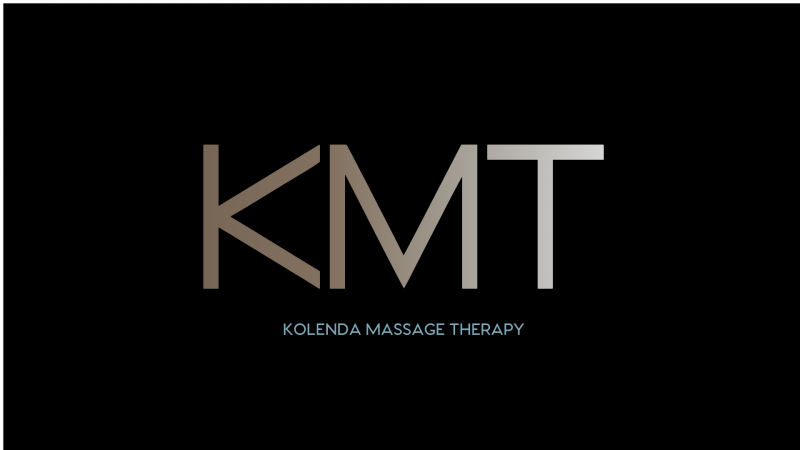 Massage therapy plays an important roll in managing the stress, wear, and tear we put our bodies through every day. Also, if you’d like to set up an appointment with me, you can book online, or click "Contact Me" and send me a message. Thanks for visiting, and have a peaceful day.